Who needs a Hand? Stick sure does! 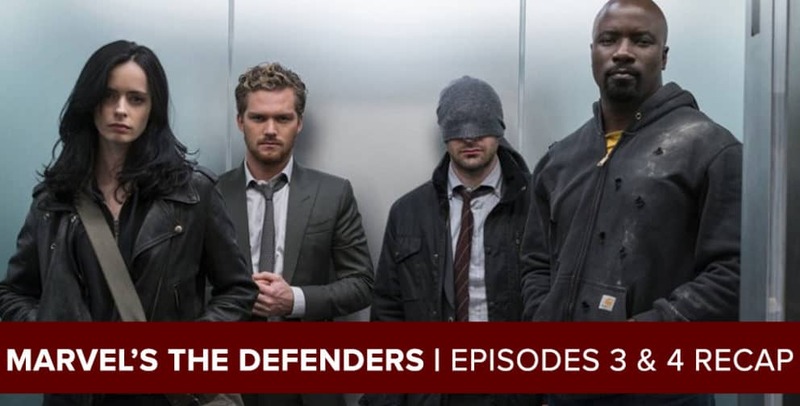 Anyone looking for an assist, Josh Wigler (@roundhoward) and Jim Gibbons (@TheJimGibbons) have you covered with their recap of MARVEL’S THE DEFENDERS episodes three and four. And would you believe it? Josh and Jim not only liked these two episodes of THE DEFENDERS… they liked these two episodes a lot! Josh and Jim run down the highlights from the Defenders’ first official team-up, the individual pairings of Luke + Danny and Matt + Jessica, the problems they’re having with the Hand (including Stick’s hand), and much more. Subscribe to the podcast at postshowrecaps.com/marvel to make sure you don’t miss any of our Defenders podcasts. 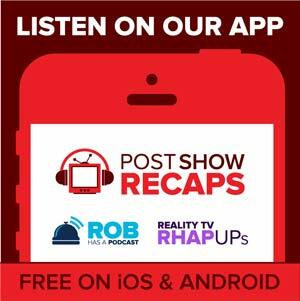 Josh and Jim will be back soon with their recap of episodes five and six.